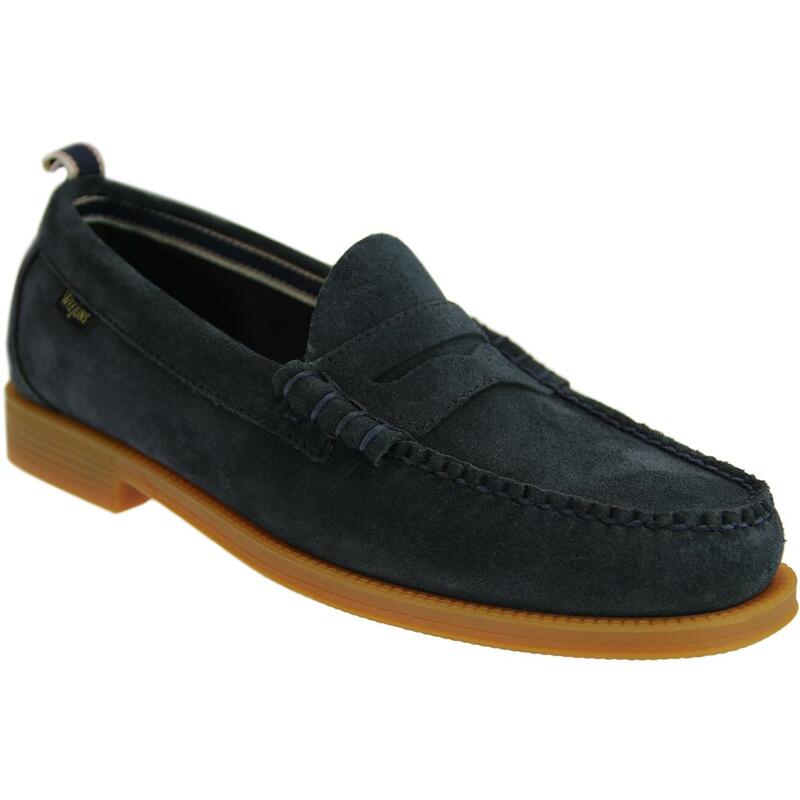 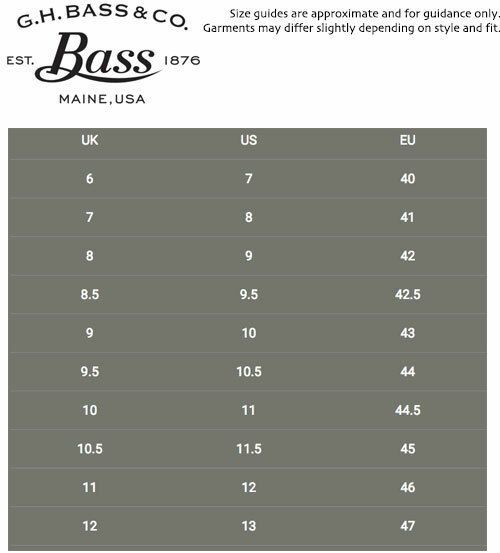 Bass Weejuns Larson Suede Beef Roll Loafers in navy. 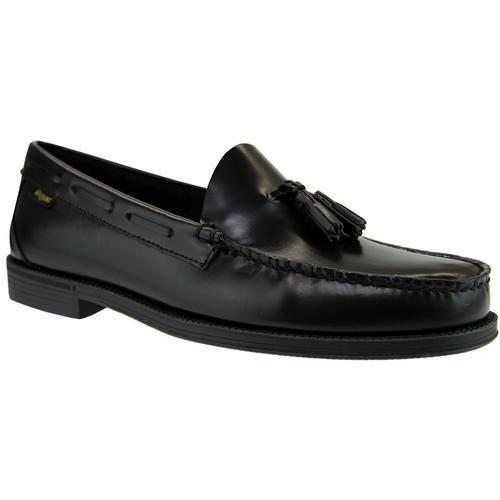 The classic Larson moccasin silhouette with a soft suede upper and gum rubber sole. 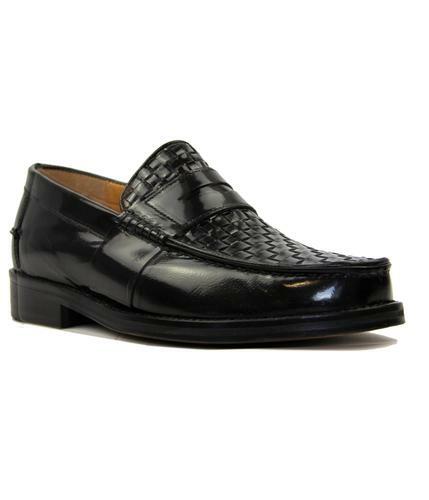 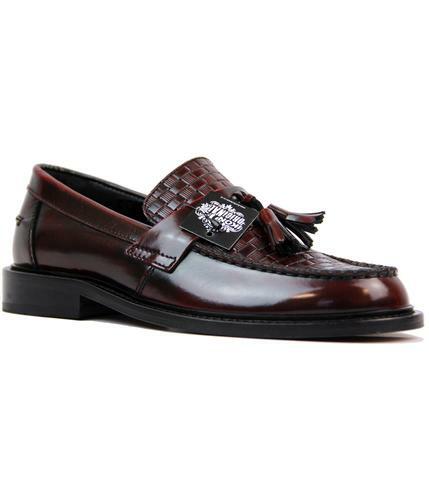 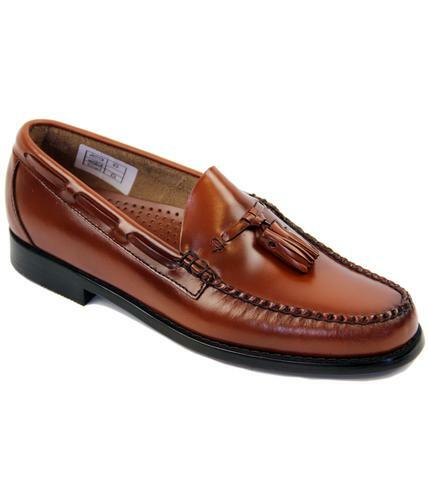 designed for style and comfort, team these shoes with some chino's and a mod knitted polo for an ivy league 60's outfit.